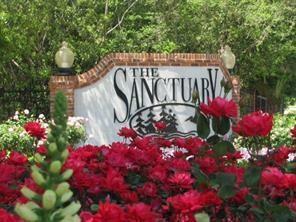 Acreage in The Preserve, a gated neighborhood w/in gates of The Sanctuary. 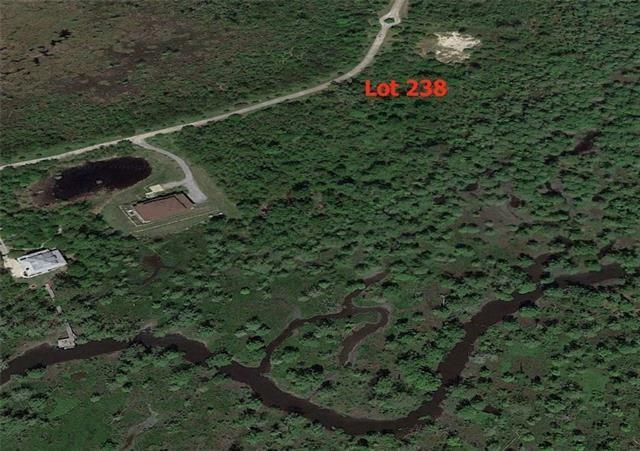 Rare opportunity to own 263+/- linear feet along Bayou Chinchuba. Brimming w/nature and set among a conservation area, scenic bayou, oaks, marshes & abundance of wildlife. 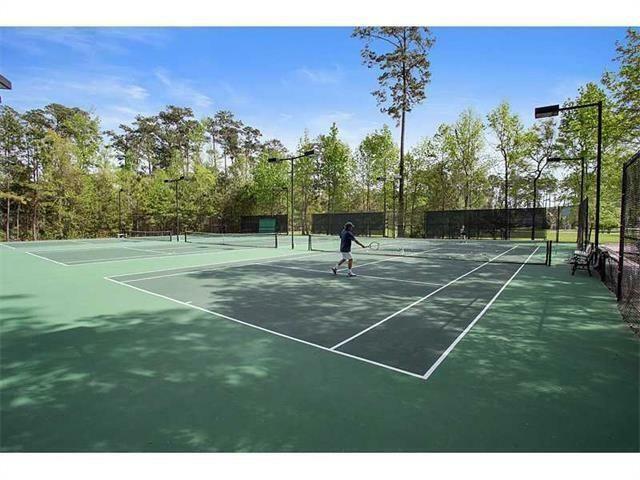 Subdivision includes swimming pool, tennis courts, ball field, workout facility club house and more. Only minutes away from Causeway and 1-12, See survey for dimensions. Call Today! 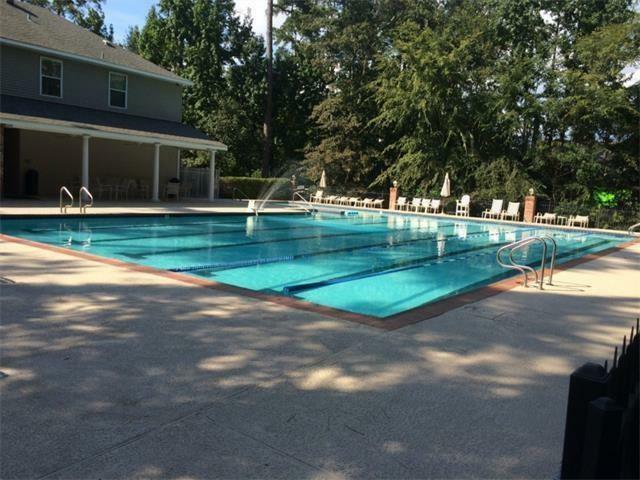 Listing provided courtesy of Christine K Westenberger of Fine Southern Properties, Llc.